"Ajab Sanju ra Gajab love" is coming on silver screen. In Maa Dakshina Kaali temple ,the inauguration ceremony had done last Monday. This is the second movie of Chhayishradhaa productions. 1st movie of this production was "Sathi tu feri aa". 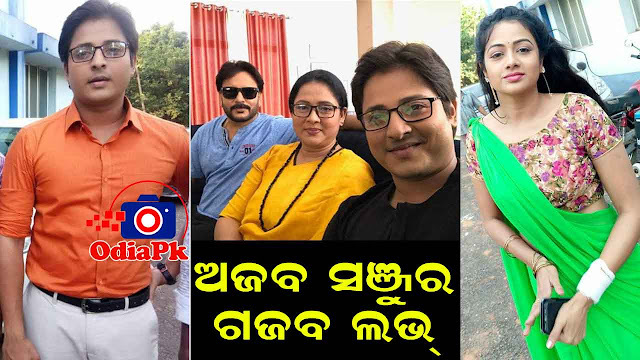 In "Ajab Sanju ra Gajab love" lead role is going to play by actor Babusan Mohanty & actress Archita Sahu. In negative role new comer Abhijeet is going to be seen. In other main role Mihir Das, Aparajita & Babi Mishra will be seen. This movie is going be done under Bini Samal's production and Ashok Pati's direction. Music direction is given by Premanand. Babusan , Archita, Director Ashok Pati , producer Bini Samal and senior cine reporter Dilip Hali were there in the set of Muhurat( Inauguration) ceremony on Monday. 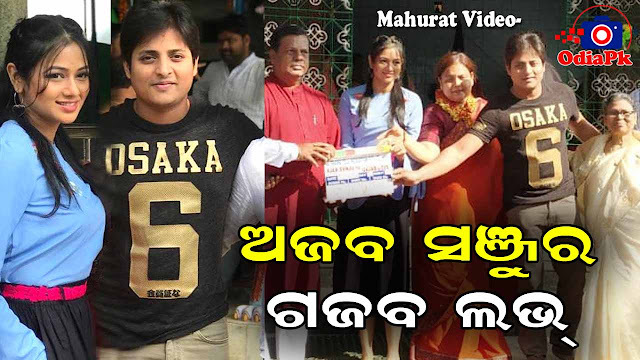 Watch below cast, crew, poster,mahurat video and release date of Ajab Sanju ra Gajab Love. A Sai sradha productions venture. Producer- Bini Samal, Nihar samal.